Hardwood flooring is easy to install and maintain. It also adds value to your home, with the ability to maintain this value for decades. Such flooring is versatile enough to form a perfect backdrop to any decor. However, choosing hardwood flooring for your project can be a tough task, the reason we have come up with our top list of must-have hardwood floors. White oak has a Janka hardness scale of 1360, making it able to hold heavy foot traffic and heavy furniture better. White oak features pale tones and a contrasting darker grain, making it the best choice if you seek a neutral and versatile floor. The grain pattern making up the wood resists bending, warping and buckling. Red oak has a Janka hardness scale of 1290, making it nearly as hard as white oak. It has a tight, complex grain pattern that prevents shrinking and expanding during extreme weather conditions. This wood gives you a more colorful option, due to the reddish-brown heartwood and rich, warm glowing tones. If you desire an exotic looking floor, red oak flooring is the best choice. Birch gives you plenty of color variations. With a Janka hardness scale of 1260, the floor withstands high foot traffic for decades. The mix of straight and wavy patterns provides for various home-flooring themes. Whole ranges of light and dark colored shades add a cozy elegance to your living space. Walnut flooring adds a bold, unique space to your living area. The deep richness of this wood adds a distinct elegance and beauty while adding a sense of rustic charm and warmth. The deep, vibrant colors add a luxurious ambiance to a rather dull room. With a Janka hardness scale of 1010, you are assured of durability in addition to unique beauty. 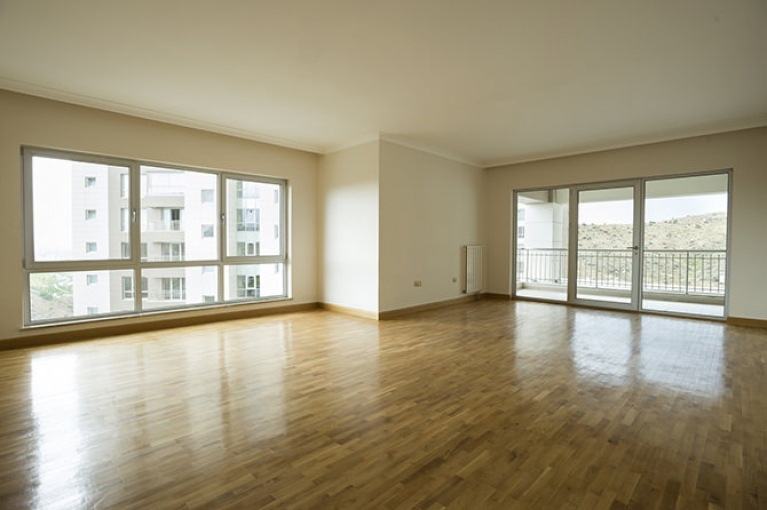 Hickory as a flooring material is characterized by closed, rough grains. The color ranges from a light tan to a rich red color. The color variation makes hickory flooring ideal for any decor. The multi-layer and multi-directional composition of hickory wood allows it to expand and contract less. It’s ideal for high-traffic areas such as your kitchen. Make your flooring decision depending on features as well as flooring needs. At the end of it all, you get to enjoy the benefits that only hardwood provides.